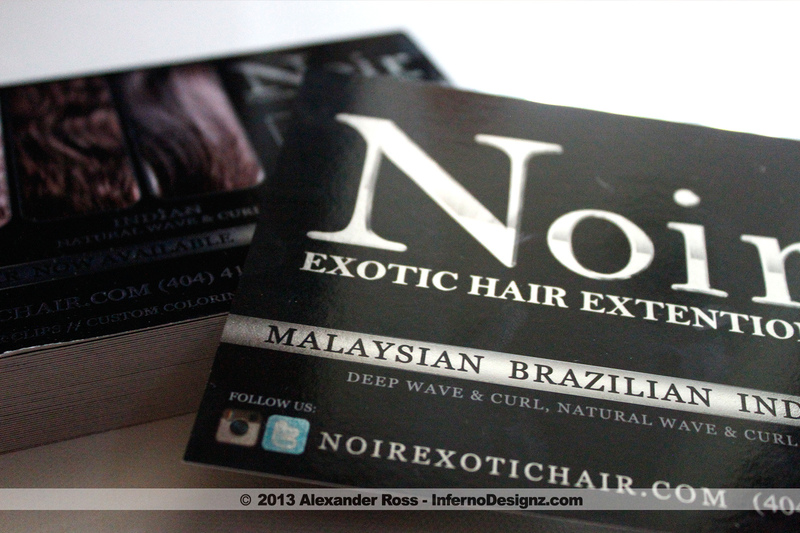 Simply Slayed, hairstylist extraordinaire wanted something Simple but edgy for her business cards. 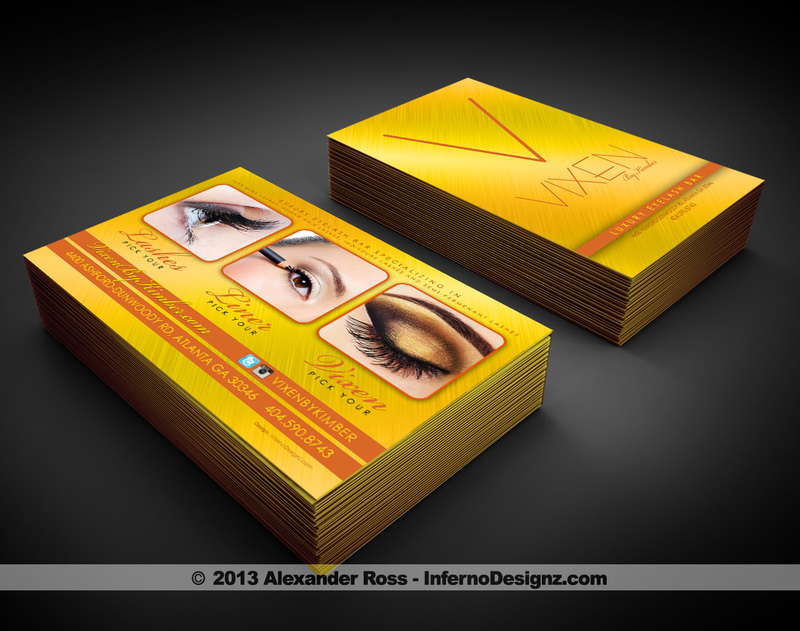 She went with our Premium Silk Business Cards with Custom UV Gloss, Lemon with Grape accents. 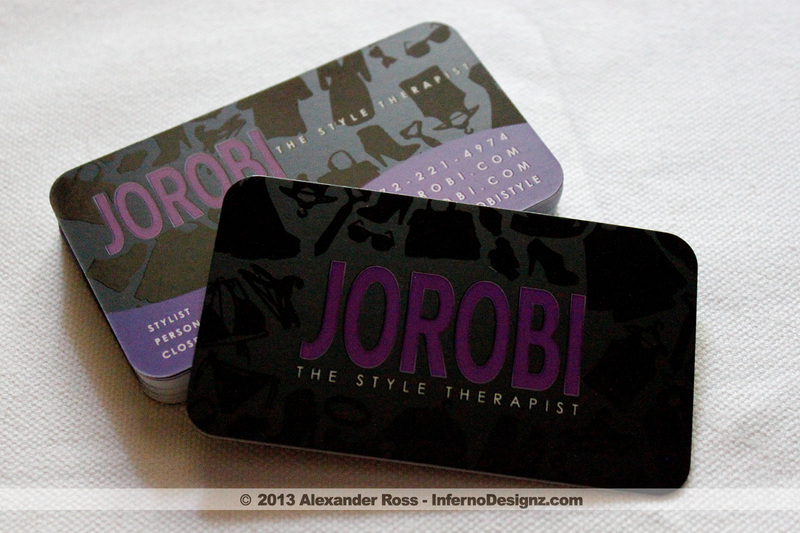 Jorobi, The Style Therapist order our Premium Business Cards to show that extra detail and quality when leaving her info with a potential client. 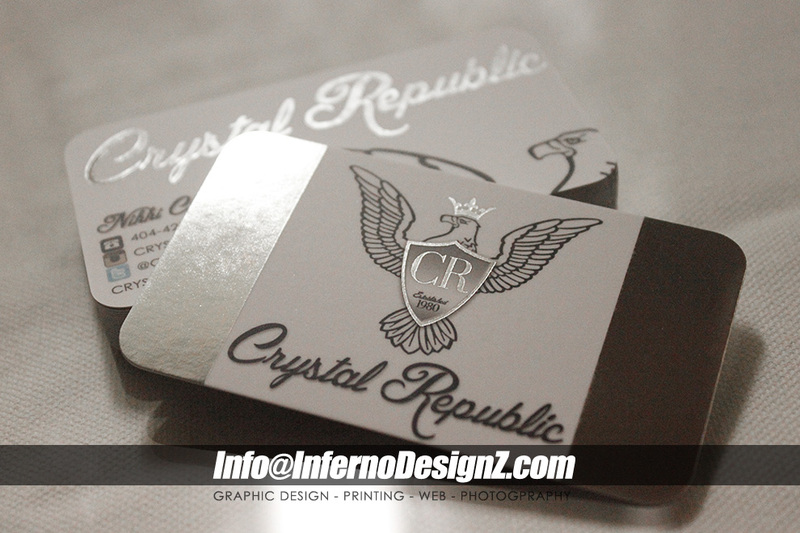 All Black with hints of Grape with a splash of custom UV Gloss makes these cards perfect for a Stylist in the Big City. 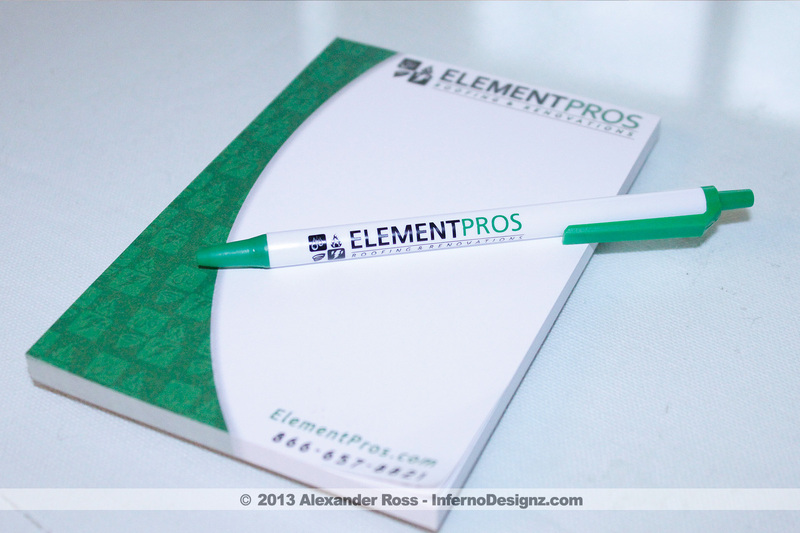 Element Pros, the Roofing and Renovation experts stepped up there Summer Branding by ordering customized Notepads for quotes and note taking, premium Bic Ink Pens with Branding Logo printed on barrel. 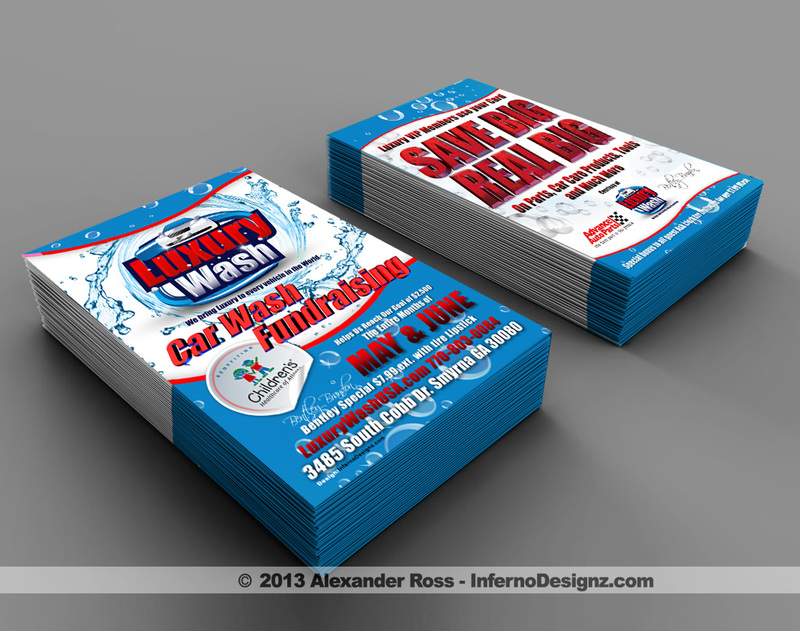 They also ordered extra thick Postcards for local mailing promotions.